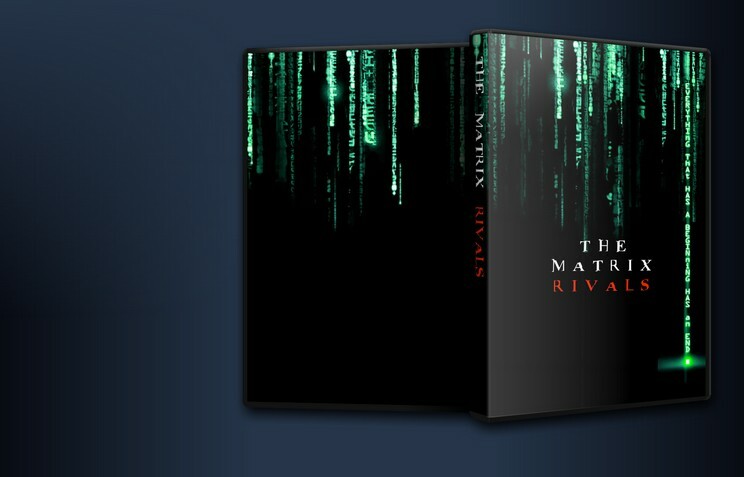 This gives MATRIX REVOLUTIONS a more purposeful and focused feel. And makes it more immersive and mysterious. Is to give the movie a more purposeful and focused feel. And to make it more immersive and mysterious. To cut dialog and scenes that were not needed because the visuals and context was enough to explain. To rearrange some scenes to keep the momentum and continuity. To cut out mention of neo as a savior and that people worship him. Numerous other small cuts here and there. A few cuts during the final fight between smith and Neo to make it seem like Smith had never seen it before. Cut out seraph asking oracle if she knew and her reply. Similar to CTRTL's edit of RELOADED, this edit of REVOLUTIONS is a fairly straightforward cut with nothing groundbreaking but a lot of nice minor edits. Video/Audio quality and editing is excellent, as the only thing that hints at this being a fanedit are the beginning and ending credits. While the Hacked edits are still my favorite, CTRTL's edits are a nice choice if you prefer something a little less ambitious. The second part of the trimmed sequels edition. I liked it. It was a true improvement to Revolutions and kept me entertained. I think the editor addressed most of the things that needed addressing without destroying the plot or leaving plot holes.